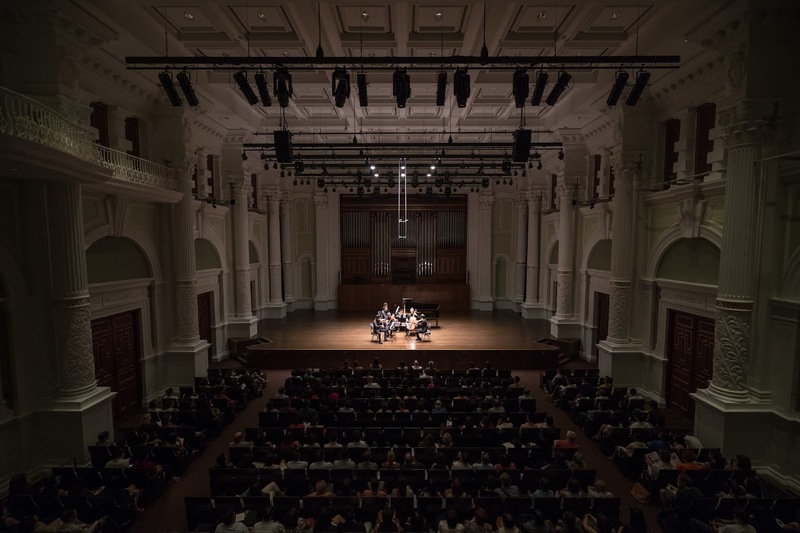 I have been to many concerts and to patronise Guts and Steel at Singapore International Arts Festival (SIFA) this year thrills me in a way no other concert has done because this would be the first ever classical concert I had attended. 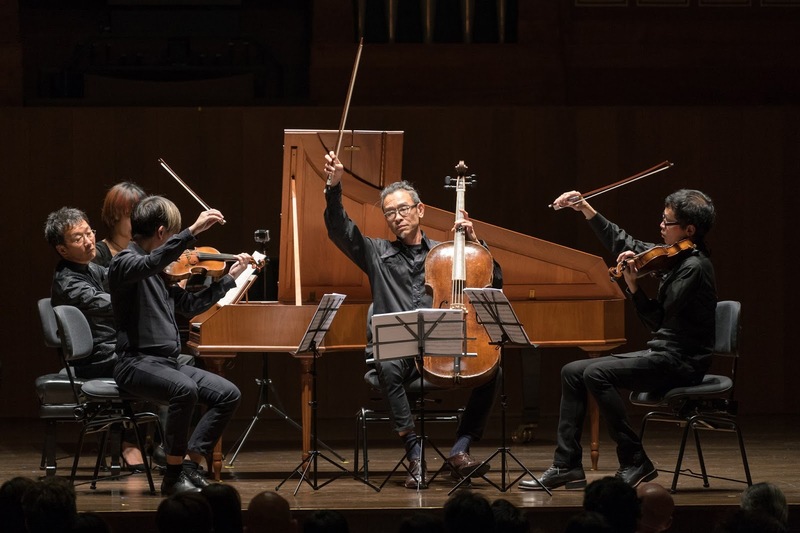 I was especially eager when I got to know that Melvyn Tan and the Táng Quartet decided to channel their indisputable talent at the classy Victoria Concert Hall. An exquisite recital that no music lover should have missed. 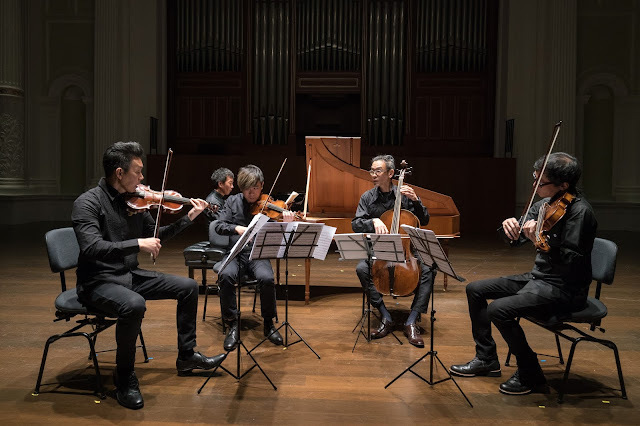 It essentially brought us back to 18th and 19th century version of recital from Luigi Boccherini's charming piano quintet to Antonin Dvorak's melodious masterpiece. Simply said, what we had listened in Guts & Steel were the exact same tunes we would hear back in those days. Back then, the tuning of stringed instruments was not the same as it is today; gut strings - or catguts - produced a different sound from modern strings made of steel or synthetic polymer. 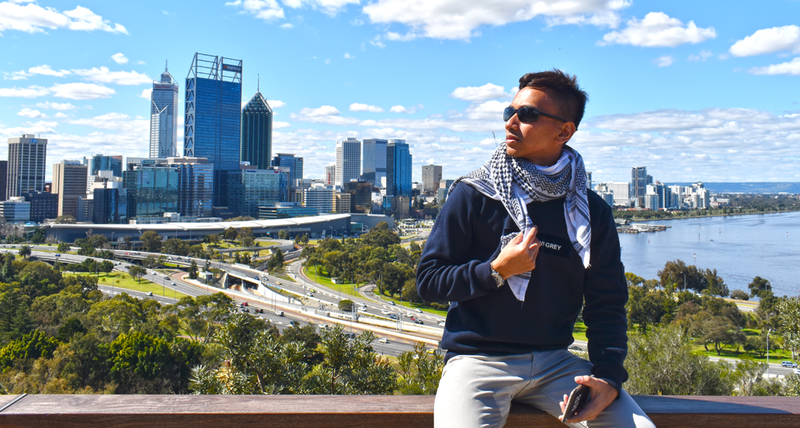 It was indeed, a remarkable experience for those who went! Here's my embarrassing moment when they played a piece from Mozart, and a lesson for all. Since it was the first time attending a classical concert like this, I had no conscious idea that it is a practice people do not clap after a movement (measurable pauses in between composition). Not to say I was ignorant but I had no idea such unwritten rule even exist! The thing is, that was not entirely the most embarrassing part because some of them did clap along. It was an audience beside who nudged and whispered "Don't!". I was like... "Oops?" It was only after the concert I read up online that today, it's really normal not to clap! In the days of Mozart, he would have liked it though! I cringed all the way home thinking how silly I was. What made me feel better was that it happened the second time and was sure it was not me who initiated it! Whew! Well, at least my intention was to give credit for such wonderful performance. 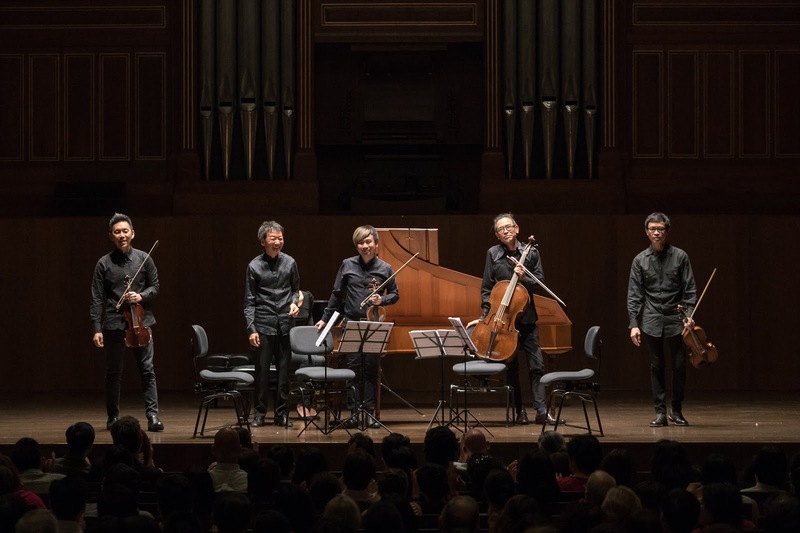 Be sure to catch the upcoming T'ang Quartet's concerts in September! Looking forward to see them! T’ang Quartet will be presenting two more concerts – Black Angels on 12 September, and Celestial Remnants on 19 September. Black Angels will showcase avant-garde composer George Crumb’s maniacal alchemy of electric string instruments, with glass rods, crystal glasses, tam-tam gongs, against a backdrop of artwork by an acclaim Icelandic artist. And Celestial Remnants will see the Quartet perform with the Ensemble Dimension Players, a group of young and upcoming string players – some of them still primary school students – whom they mentor as part of the Ensemble Dimension Project. Remember to book your tickets and mark your calendar! Ticketing information to Black Angels and Celestial Remnants can be found here and can be purchased here.